Poor Tom Hiddleston. When the big Marvel Movie, Captain America: Civil War, hits theaters this weekend, his Loki doesn't get to pick sides in the fight. 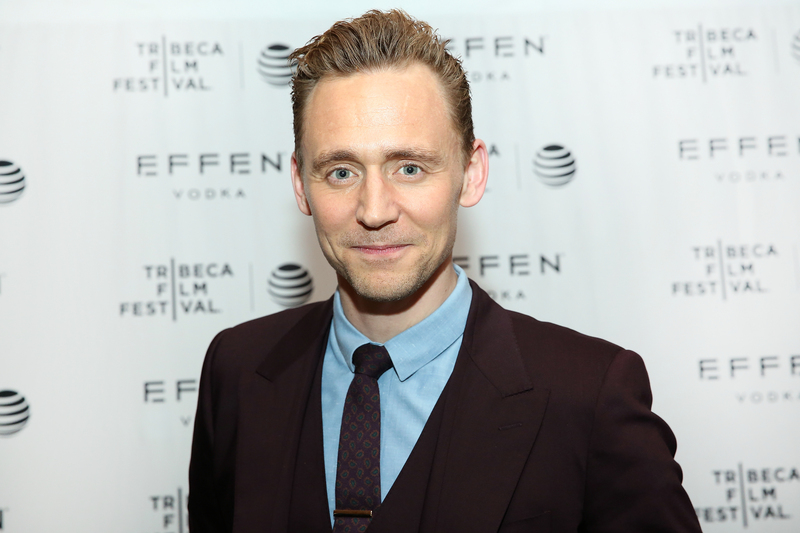 Still, that shouldn't be too much bad news for Hiddleston fans, right? There are plenty of other places to catch a Hiddleston performance. In fact, in a perfect bit of timing, the final season of Wallander will start to air on PBS on Sunday, May 8. But, will Tom Hiddleston be in Wallander Season 4? Unfortunately, no. This is another place where Loki fans get gypped. Hiddleston is only in the first two seasons of Wallander, and the one airing on PBS on Sunday is the fourth and final season. We don't get a return of his character, Magnus, the antagonistic cop. I don't know why, but I still feel entitled to fully blame Kenneth Branagh. He stars in Wallander, and also directed Thor. Chances are, he had something to do with getting Hiddleston promoted to the MCU, and making him too busy to return for the final two seasons of Wallander. But, that doesn't mean your life has to be Hiddleston-less. Here's where you can catch him outside of the PBS show. Sure, he's not in TV adaptation of the Swedish novel series anymore, but he is in the adaptation of an English one. AMC is currently airing The Night Manager , a globe-trotting series based on the novels by John le Carré. In it, Hiddleston plays Jonathan Pine, a spy. This is a thriller. That's really the only easy synopsis you can give without telling the whole plot. But, it's gotten good reviews coming out of festivals, and it's currently available on demand if you aren't near a theater that's showing it. You do not want to miss Hiddleston singing. My personal favorite of Hiddleston's lesser-seen catalog, this is a moody movie where Hiddleston plays an ultra-cool vampire who is, like, so over this scene (this scene being the 21st Century). This one is available for rental. See? He has a lot available for fans to watch. And, when in doubt, you can always marathon the first two seasons of Wallander for your Magnus Hiddleston fix.